Choosing the best dog food brands can be something of a conundrum for dog owners, particularly when you consider all of the options currently available. If you have found yourself standing in the dog food aisle of the grocery or pet store scratching your head, you are hardly alone. Fortunately, finding the best food for your pup really isn't as difficult as it seems; you just have to understand your dog's needs and pay attention to the labels. While good nutrition is important for all dogs, there can be particular requirements depending on your dog's age, health and breed. 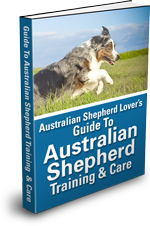 Puppies and young adult dogs have very different requirements than older dogs, for example, so you'll need to adjust what you buy according to your dog's individual needs. There are many brands of food that have specific formulations made for puppies, older dogs, and even dogs with food sensitivities and allergies or health conditions. In general, the best dog food brands are those that offer balanced and complete nutrition. This means they are specifically designed to provide all of the nutrients that your dog needs. 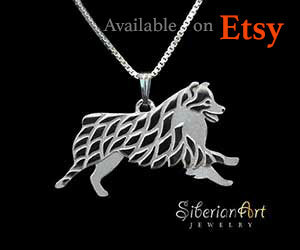 For dogs, that are not strict carnivores, this includes a combination of meat, grains, fruits and vegetables. The very best foods contain high quality versions of all of these ingredients in order to provide for all of your dog's nutritional needs. 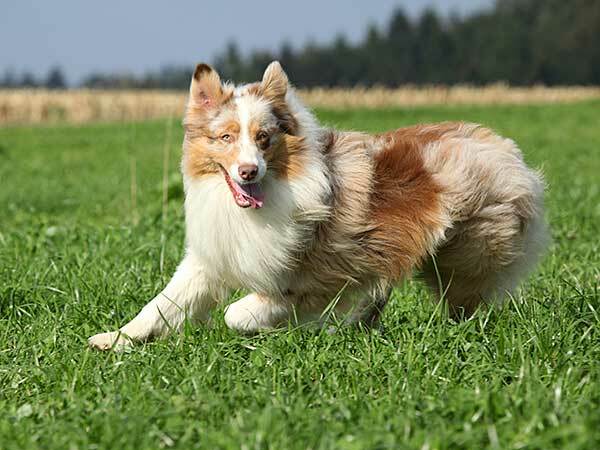 Though all dogs require both protein and fat in their diet in order to maintain good health, more active breeds like the Australian Shepherd generally require a higher amount of each. Since Aussie's tend to burn off a lot of calories, having the proper amount of fat and protein in their diet is particularly important so that they can get the energy they need for fuel. 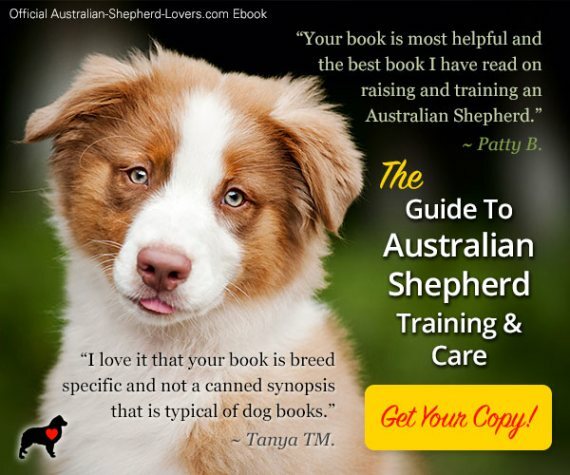 Aussie's are also prone to several conditions that can be affected by diet, including hip and elbow dysplasia, thyroid disease, epilepsy and cancer. 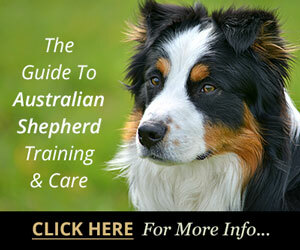 Getting the best quality dog food you can afford will help ensure that your Aussie is as healthy as they can be. You can find foods that cater to various special dietary needs, but if you have particular concerns you should talk to your vet and get his recommendation for feeding. In most cases, the best dog food brands will be those that offer high quality sources of protein, including whole meats and meat meal. Though some people believe that dry food is not as good as wet, this is actually not the case. Dry foods can be just as nutritious as wet; you simply need to carefully check the list of ingredients. As important as the type of food you choose are your dog's feeding habits. Don't overfeed as obesity can be just as much of an issue for dogs as it is for humans. If you have concerns about your dog's weight, a veterinary exam can help to ease your mind. Some dogs may require more food than others so if you have more than one dog you should feed them separately to ensure that each dog is getting enough. Finally, puppies should be transitioned to adult food when they reach the majority of their adult size. As a concerned owner, you want what's best for your dog and that includes making sure that he is getting all of the nutrients he needs on a regular basis. The best dog food brands will make that job easier by providing a complete and balanced diet for your dog. Finding the right food for your dog is easy; just pay attention to the ingredients and if you have any questions, talk to your vet. That way you'll be sure you're giving your best friend everything he needs to grow healthy and strong. Which Specific Brands Of Dog Food Are The "Best"? 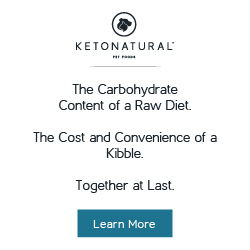 We'll be bringing you articles about some of the highest rated brands like Acana, Annamaet, Merrick, Nature's Variety, Petcurean, Fromm, Ketona, Wellness, Primal, Canidae, Orijen, Natural Balance, and Stella and Chewys dog food. 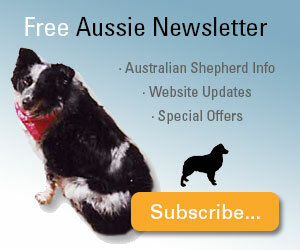 Subscribe to our newsletter or follow us on Facebook and Twitter for updates. What Makes Acana Dog Food Stand Out? Acana dog food takes great pride in its biologically appropriate foods produced in their own award-winning kitchens. What's So Great About Annamaet Dog Food? Annamaet dog food is a family owned and operated company that excels by putting the nutritional needs of dogs first. 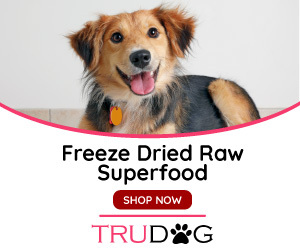 Can You Trust Fromm Dog Food With Your Dog's Nutrition? Fromm dog food has a record of quality which has lasted for several generations, earning high marks from pet owners. Should You Consider Giving Merrick Dog Food A Try? Merrick dog food has taken its place among the top brands on the market today, but how did it earn its reputation? What Makes Nature's Variety Dog Food So Special? Nature's Variety dog food was created with the nutritional needs of dogs in mind, no matter what their stage of life. Primal dog food has taken feeding your pet to a whole new level and the results have been extremely encouraging.